After completing a successful audition process (whoever knew? ), I was asked to permanently join the editor ranks by Mat Keller, Editor-in-Chief. 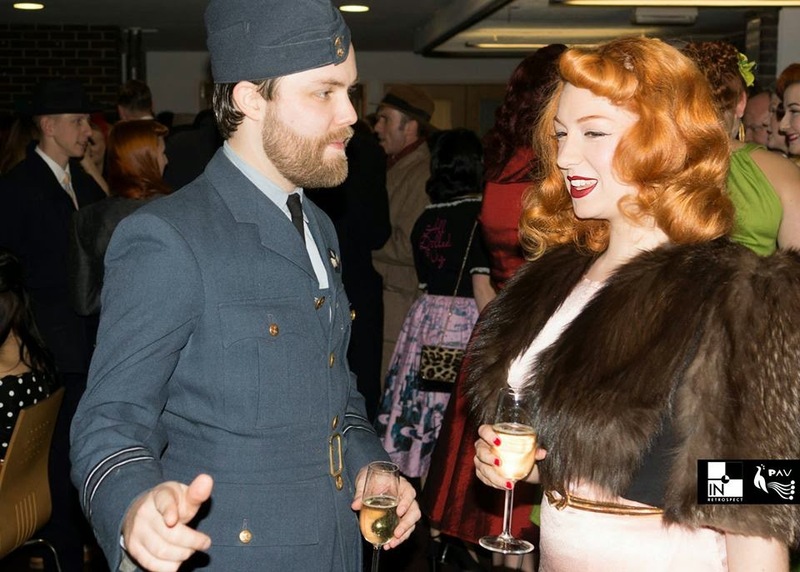 Joining the mix is vintage model and historian, Ava Aviación (pictured below at the magazine launch party). Giving myself the title of Editor-at-Large/Tea Boy, I’m ready to run amok. Oh crumbs, what have Mat, Becca and Ava let themselves in for? 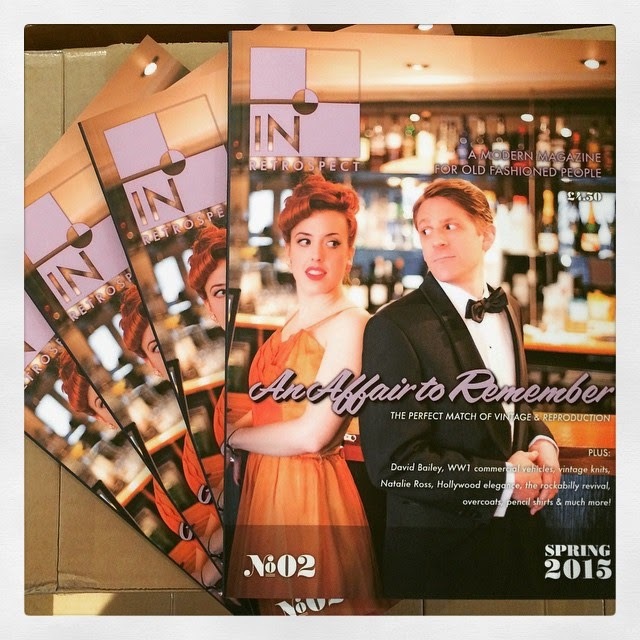 Issue 2 is out now and oozing with old-fashioned goodness. Why don’t you take a look at the rather spiffing In Retrospect website and see if it can tempt you enough to buy a copy? 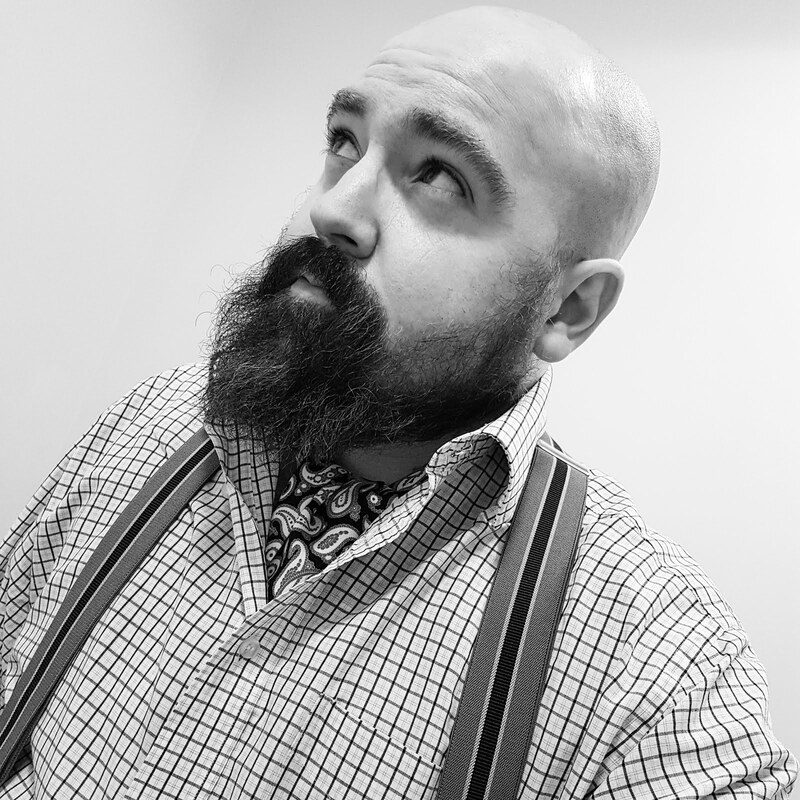 Working with my new partners-in-crime, I now busy plotting and scheming for the next printed edition, with issue 3 planned for a big summer splash. Big things are afoot.